Check Out Dairy Free Substitutes For Common Dairy Foods! Dairy products are a part of everyone’s diet. A huge number of products are made out of milk and that includes yogurt, cheese, butter and ice-cream. However, there are people who either cannot eat dairy or don’t want to eat it. Here are nondairy alternatives to dairy foods! If you have any of the above concerns, you can switch to the following dairy substitutes. Here are Dairy Free Substitutes For Common Dairy Foods! There are plant based alternatives for regular milk. You have soy milk, the milk of oats and rice, almond and coconut milk and many more such as the milk of flax, hemp and quinoa. 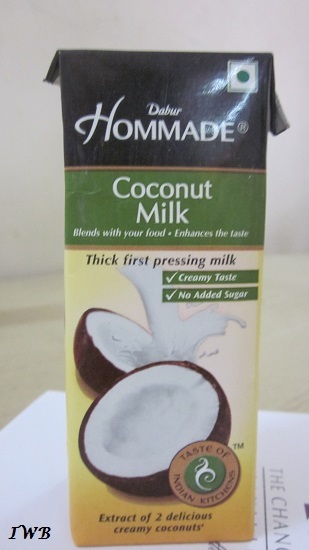 The packaged nondairy milks have added sugars in them for enhancement of taste. However, most brands also offer sugar free versions. They may also be fortified with vitamin D and calcium. Yogurt is an essential part of a healthy diet. It has good bacteria in it that help in promoting a healthy gut. However, there are nondairy substitutes for yogurt that have to be made out of milk of nuts, coconut, seeds and soy. Nondairy yogurt is made by adding probiotic bacteria to the plant-based milk. Dairy cheese is of two types soft and hard. You can make cream cheese right at home or a soft and crumbly cheese by adding cashews, almonds, macadamia nuts or brazil nuts. 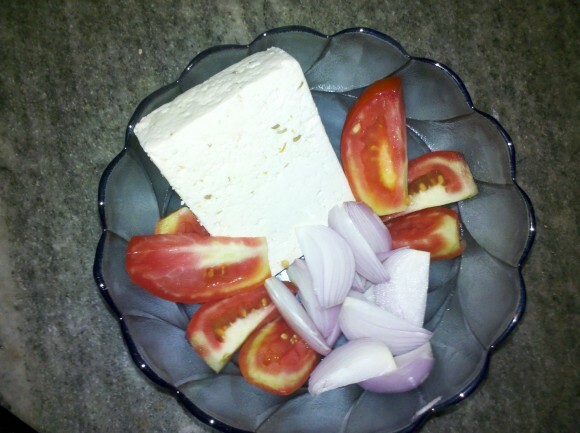 Even tofu (made out of soya milk) is a good replacement for the typical cottage cheese. Here is how to make tofu at home! It is tough to mimic hard cheese in nondairy form but there are food companies who use soy protein and nuts as a base to make a hard cheese. Butter can be made by churning cream till it becomes hard. The currently existing nondairy butter alternatives can be made from coconut or vegetable oils. 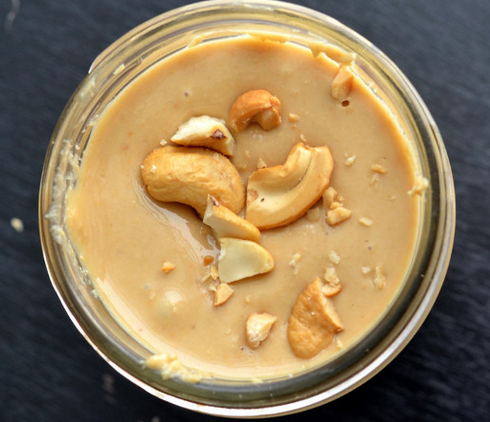 There are also nut and seed butters made from almonds, sunflower seeds and cashews. You can make your nut butter at home from any kind of nut or seed. Dairy cream is widely used in dishes right from the main course to the dessert. Now when you talk about nondairy alternatives to cream, you have to make it with coconut milk. There are also some varieties that are made with soy, nuts and cashews. However, you need to be careful about processed nondairy cream as some of them have HFCS (high fructose corn syrup), trans fats added in them. So, it would be worth going in for the homemade version that has whole foods in it. Creamy ice cream made out of nondairy milks like soya milk and coconut milk. Sorbets are always dairy free! 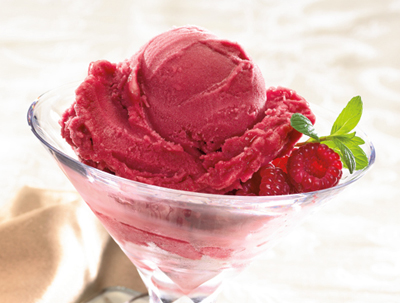 Homemade ice cream like desserts that are made by blending frozen bananas along with berries and other flavours. It is great to know that nondairy ice cream is so easy to make! When buying nondairy foods, make sure you read labels. Also, ensure that you are not allergic to any ingredient it contains. Nondairy food is great for those who can’t or don’t want to eat dairy but it does come with a price tag. Liked reading about Dairy Free Substitutes For Common Dairy Foods? Dairy-Good Or Bad For Health? Next articleIs Too Much Of Fruit Bad For Health? RiteBite Max Protein Bar Is Full Of Sugar-Shocking Review!